What does that mean exactly? Here at Icing On The Top we believe it’s two fold. First, we do cakes that crave art. Second, we do art that makes you crave cake. No matter how you slice it, we create art that is edible and delicious! 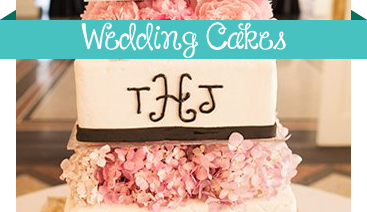 Love for cake, art and God...that was Jennifer’s recipe for beginning a bakery back in 2004. Jennifer believed she was to surrender her gifts and talents to the Lord she loves. She discovered that when you set about blessing others, you are the one who is truly blessed. Over the years, we have seen the truth that comes through that statement. 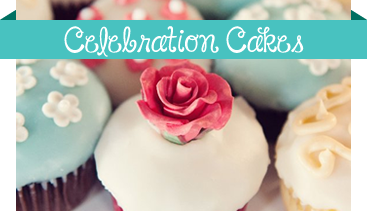 We love being a part of everyone’s special celebrations and the joy we get to experience is truly rewarding. Here at Icing On The Top the team is dedicated to loving and serving others...that’s how Icing On The Top got it’s start and it’s at the core of everything we do today! So, we invite you to come in to see us and the next time you crave something special, let Icing On The Top show you how “cake art” can transform your celebration!